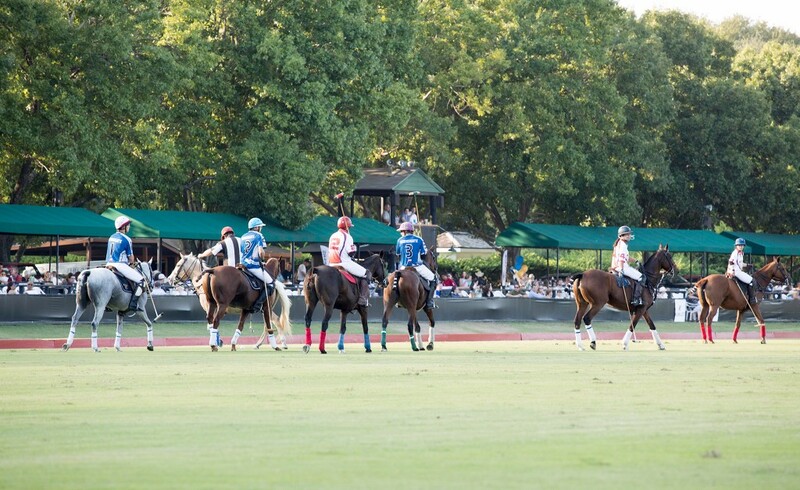 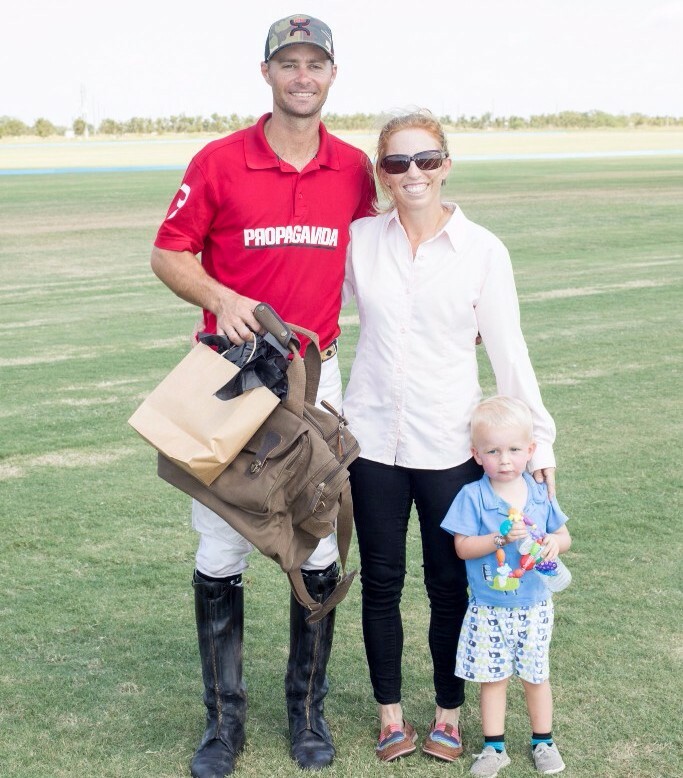 Spectators were treated to two feature matches this Sunday at the Houston Polo Club for the Houston Cup presented by Comerica Wealth Management. 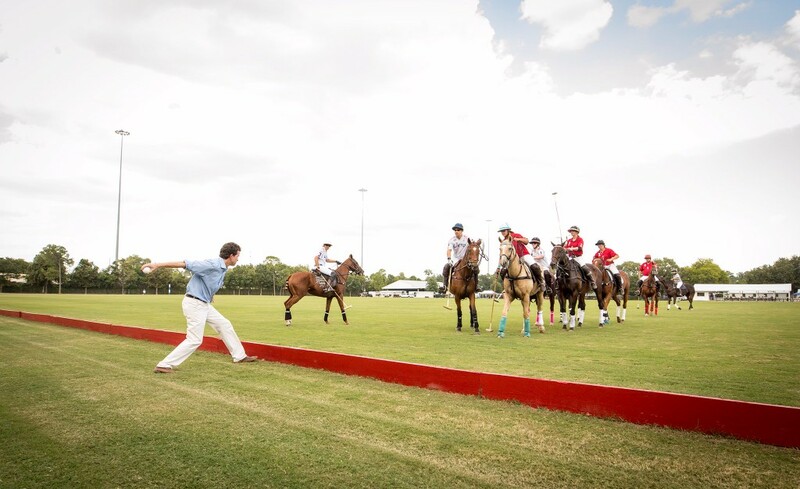 The first match was a strong Listo Polo/Taco Bell team versus the consistent Sullivan Group team. 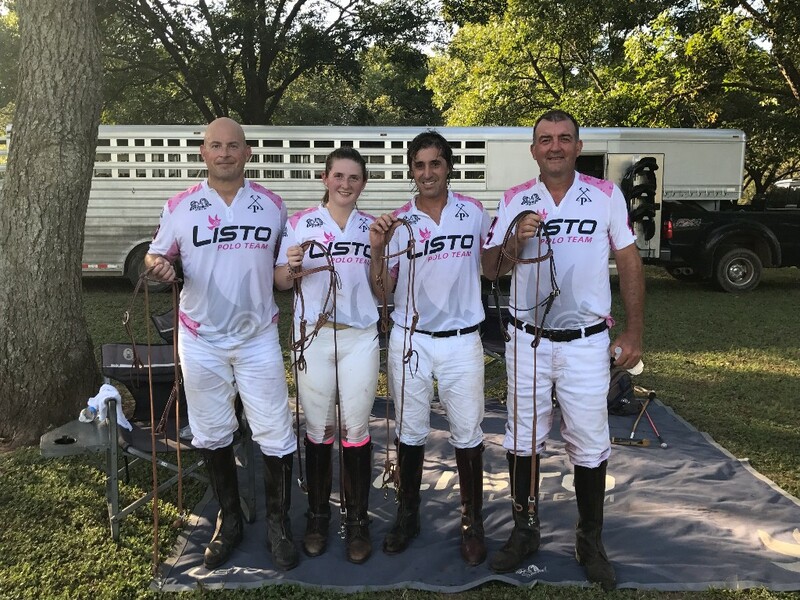 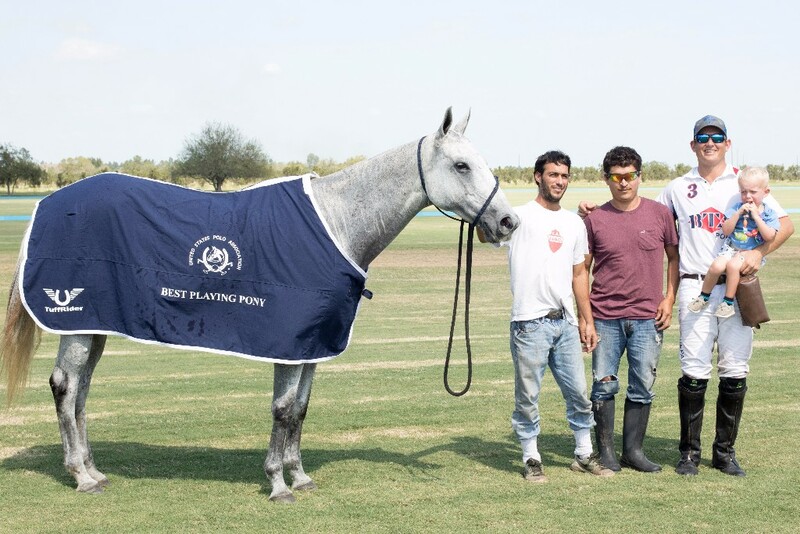 Ignacio Saenz and Martin Munoz scored all five of Listo Polo/Taco Bell’s regulation goals, only to be tied by Sullivan Group’s Joanie Jackson, Trevor Niznik and Mark Prinsloo with a combined five goals. 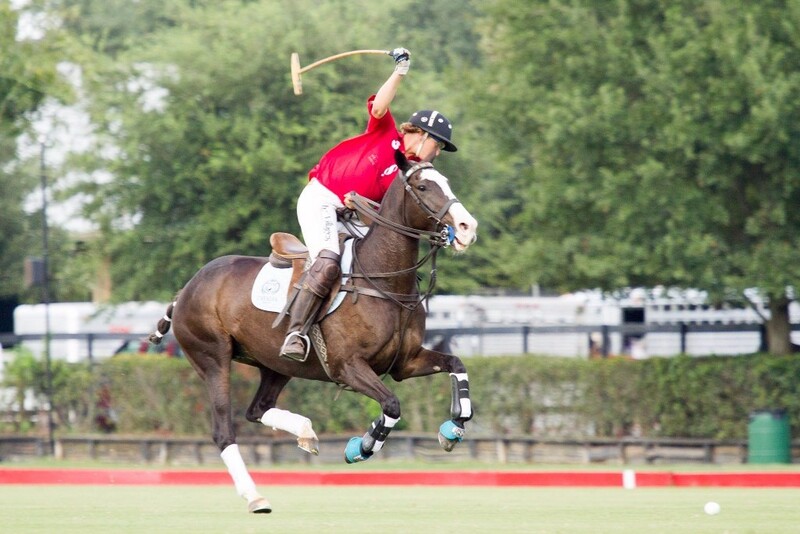 Sullivan Group snuck the tying goal between the uprights in the last thirty seconds, causing the game to be ended in a shootout. 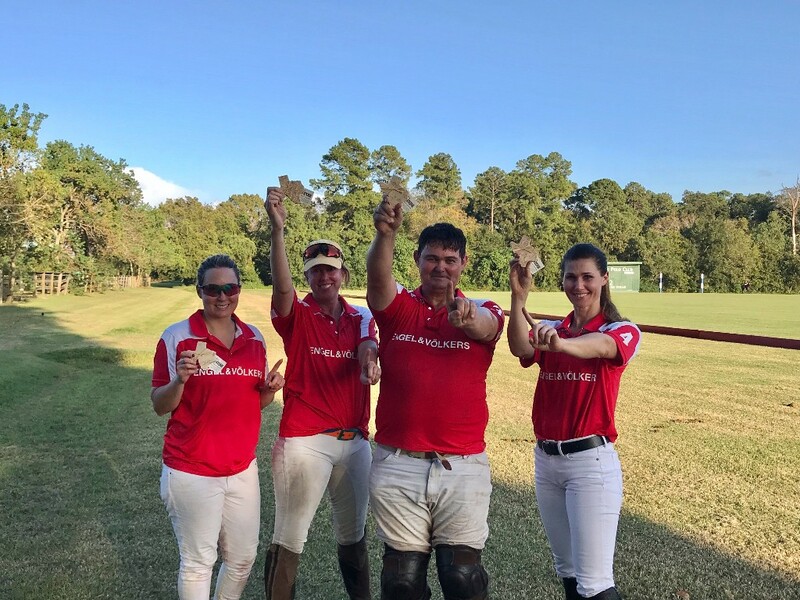 Listo Polo/Taco Bell solidified their win over Sullivan Group winning the shootout successful penalty conversion from Saenz, ending the match, 6 to 5. 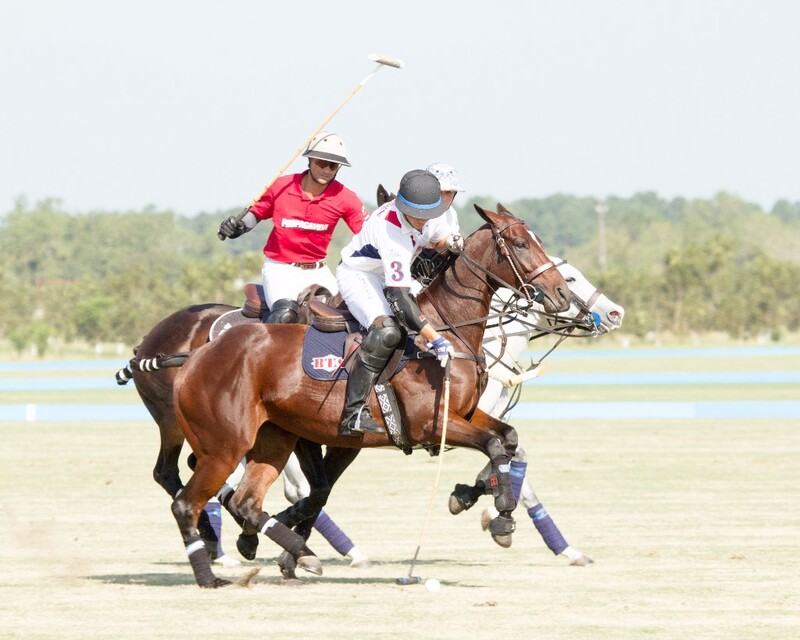 In the second match, two powerhouse teams, SpecOil/Dunbar Capital took on Horsegate. 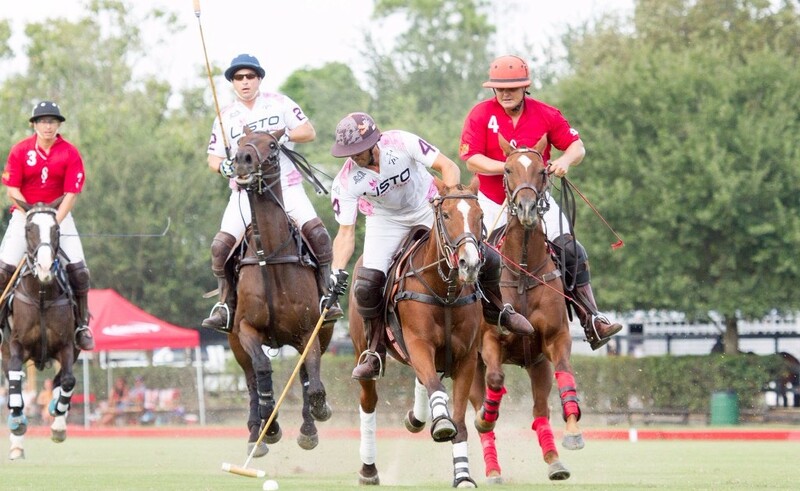 Horsegate controlled most of the game, leading SpecOil/Dunbar Capital 4 to 1 going into the fourth the final chukker. 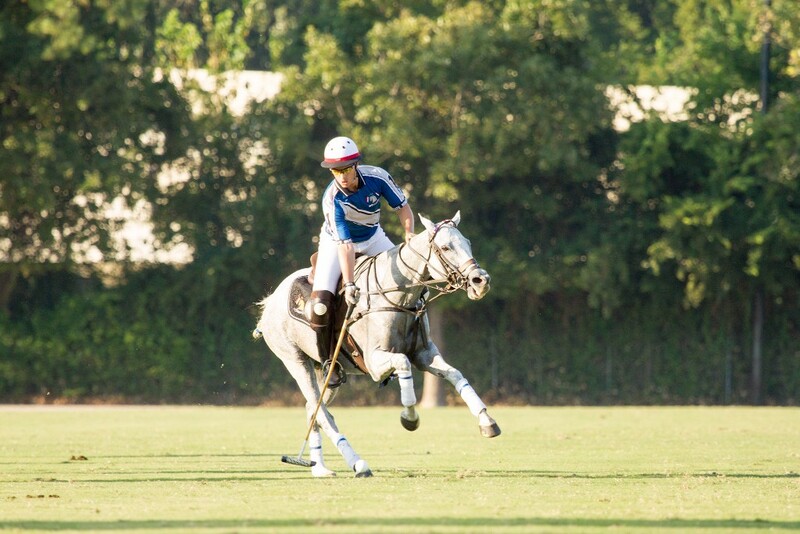 Three combined goals from Emma Tooth and Kristy Outhier put SpecOil/Dunbar Capital back in the game. 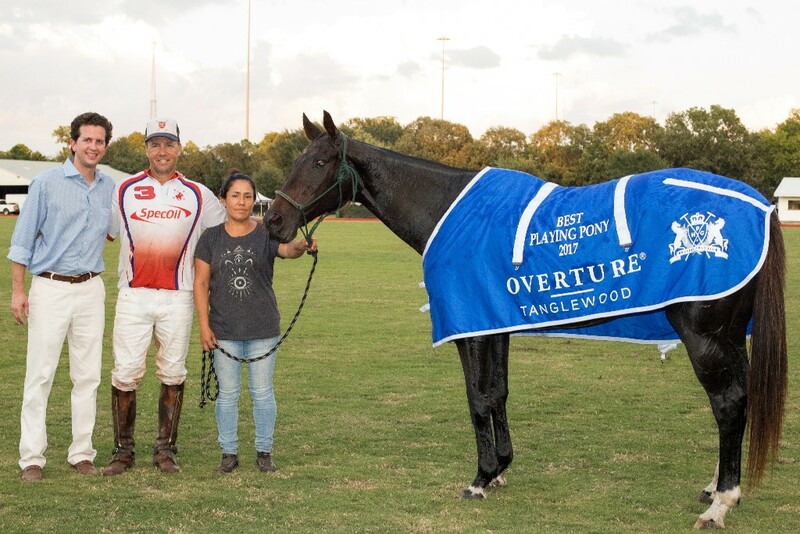 However the clock the ticked down and SpecOil/Dunbar Capital ran out of time, with the ending score Horsegate 5.5 over SpecOil/Dunbar Capital 4. 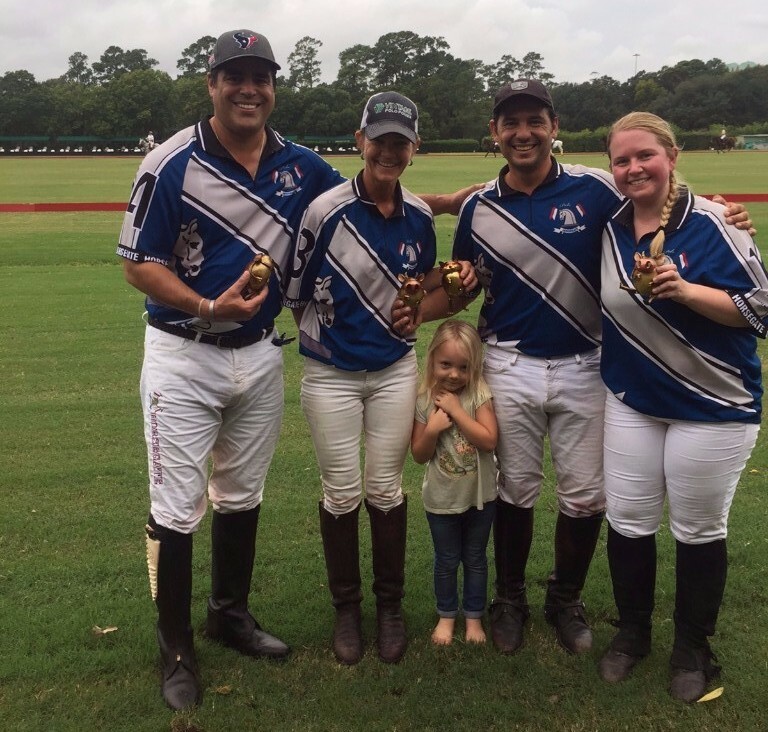 BTA and Pegasus/Propaganda battled it out for the final match of the 2017 USPA Officer’s Cup. 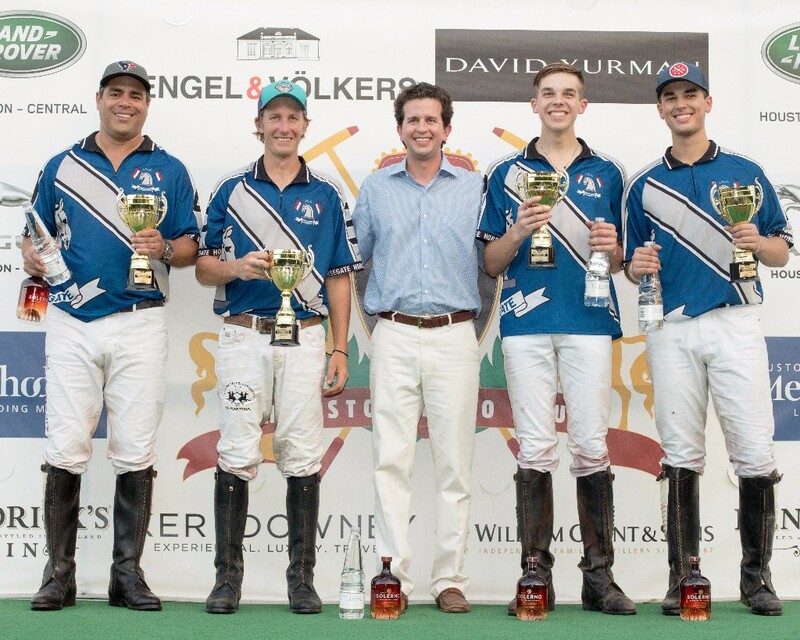 Steve Krueger and Drew Luplow scored two goals for BTA to counter Nick Cifuni’s three goals in the first half for Pegasus/Propaganda. 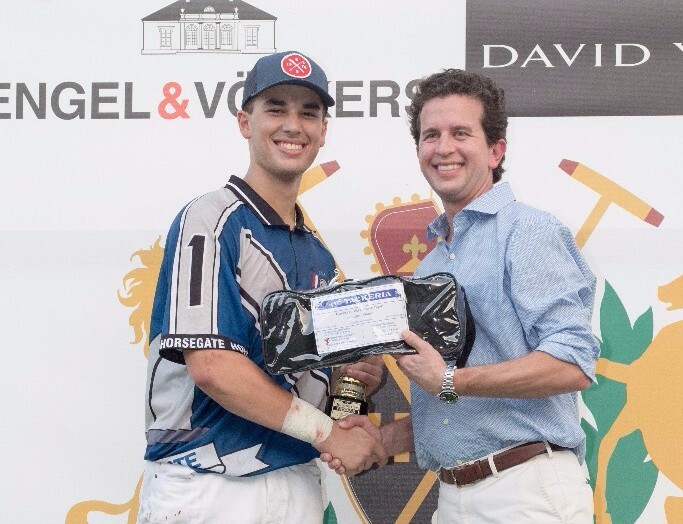 In the second half it was Cifuni with two more goals for Pegasus/Propaganda answered by Chrys Beal and Krueger who put in a combined four goals to tie things up but Pegasus/Propaganda’s Mason Wroe scored the winning goal in the last minute of the sixth to end the match. 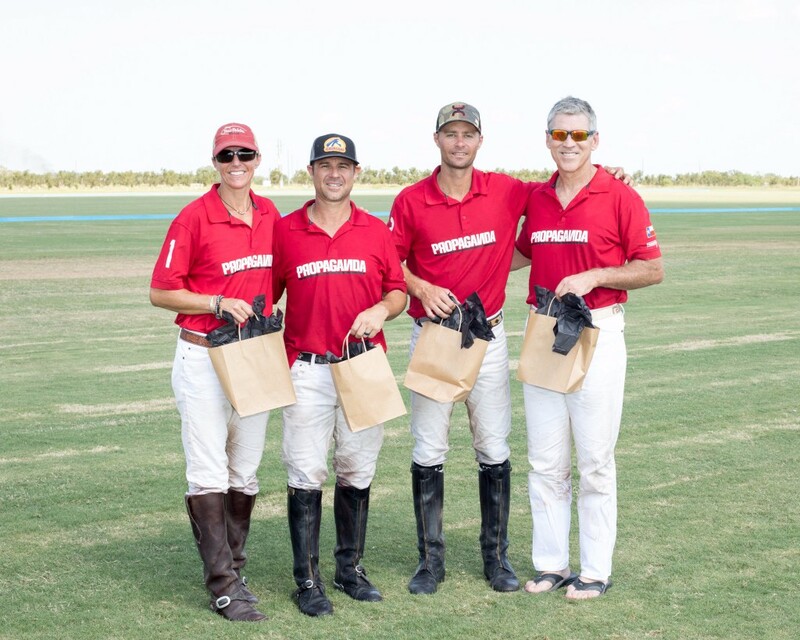 Final score 6 to 7 Pegasus/Propaganda.